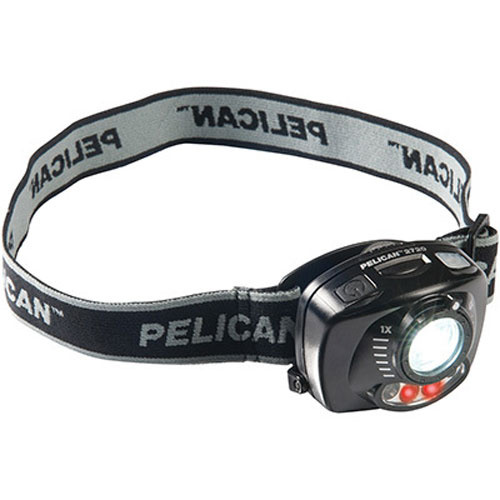 Pelican is dedicated to developing innovative and reliable lighting solutions for every situation, recreational to rescue, portable lighting to spotlighting. 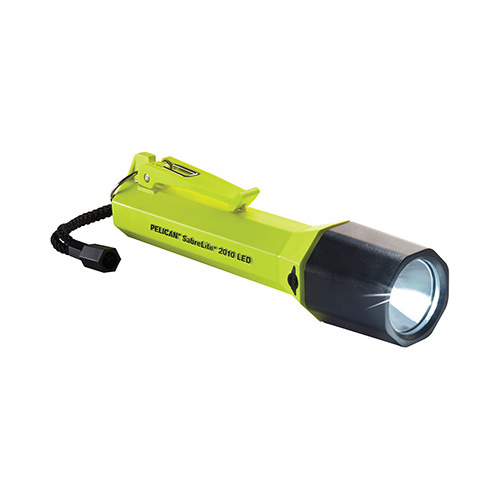 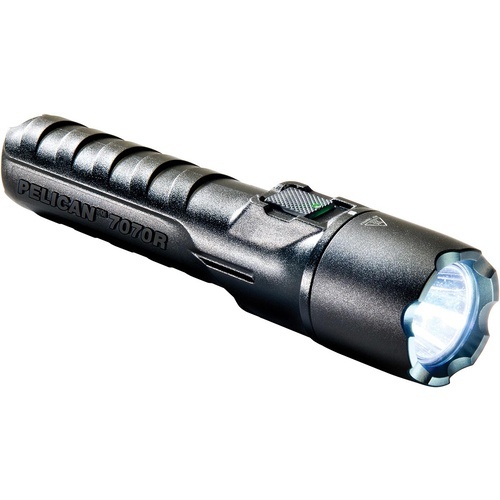 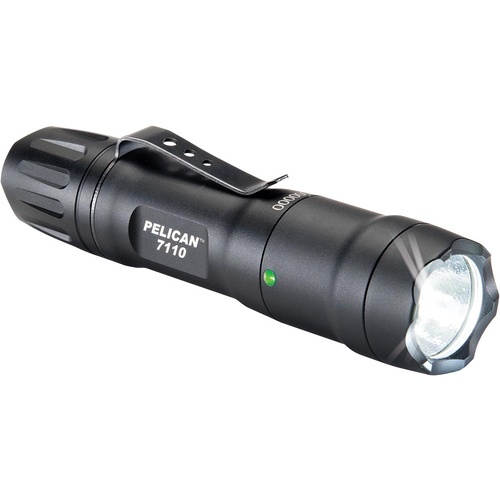 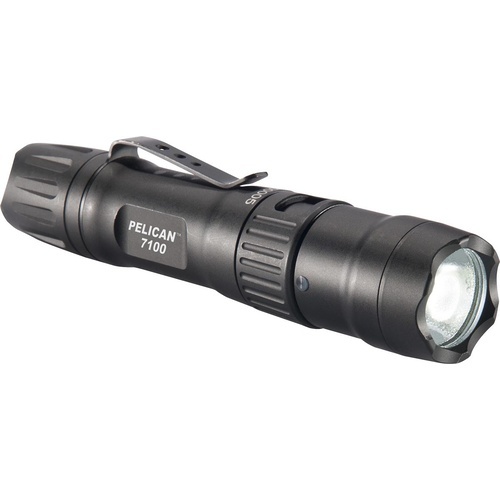 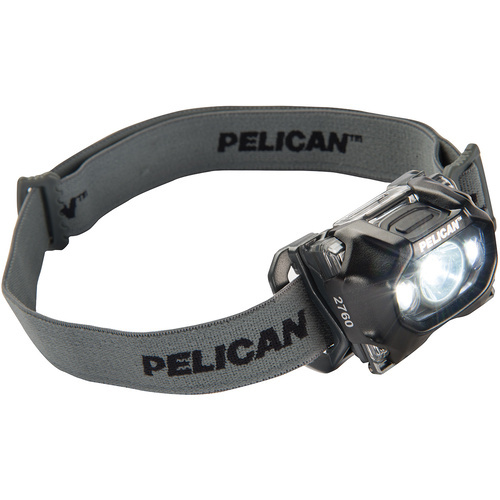 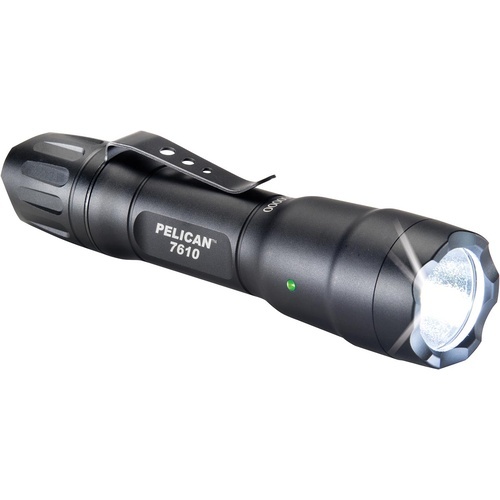 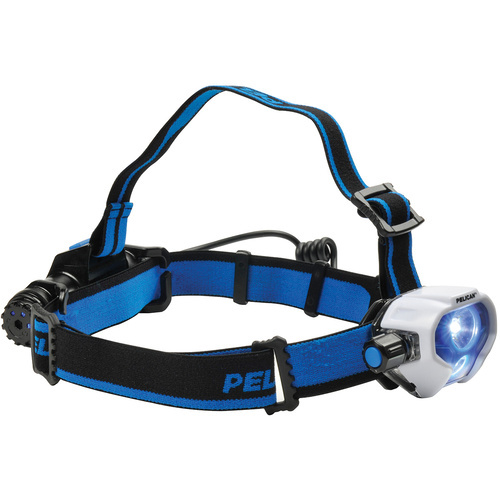 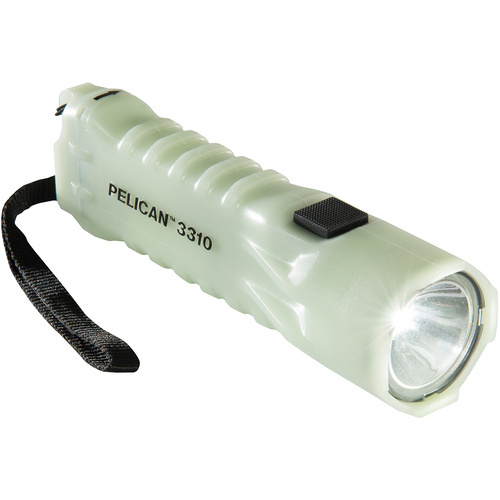 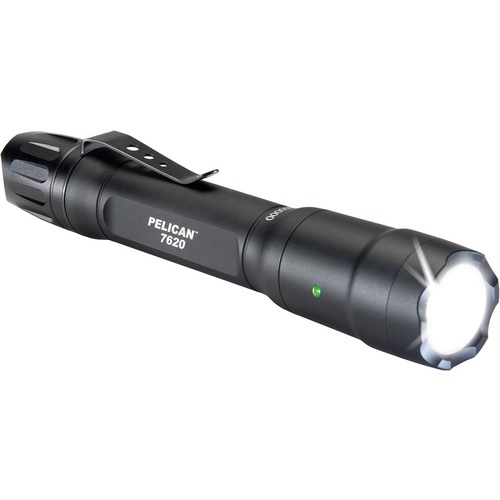 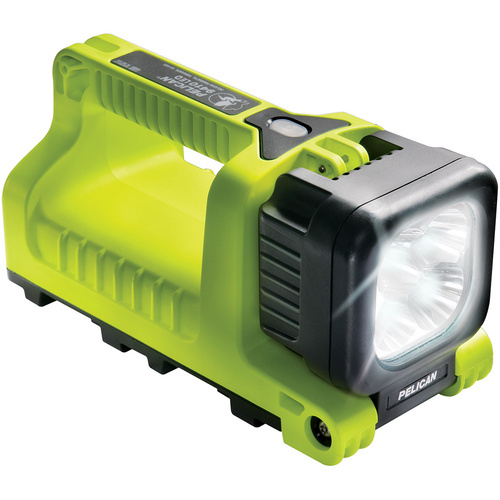 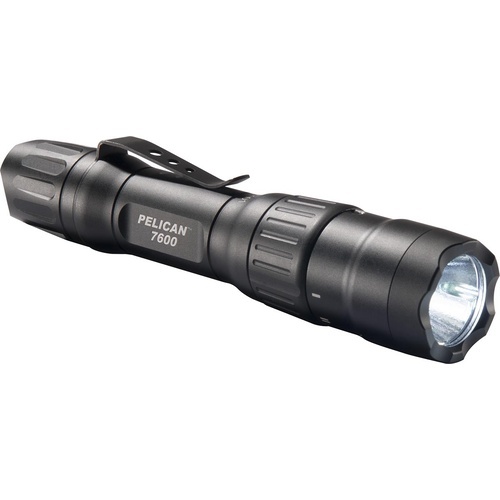 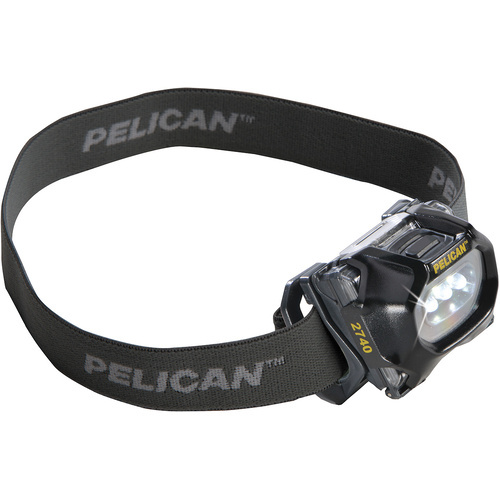 The Pelican torch range includes gesture-activated headlamps, tough little pen and keychain lights, spotlights that punch well above their weight in illumination and wall-mounted glowing torches for black-outs. 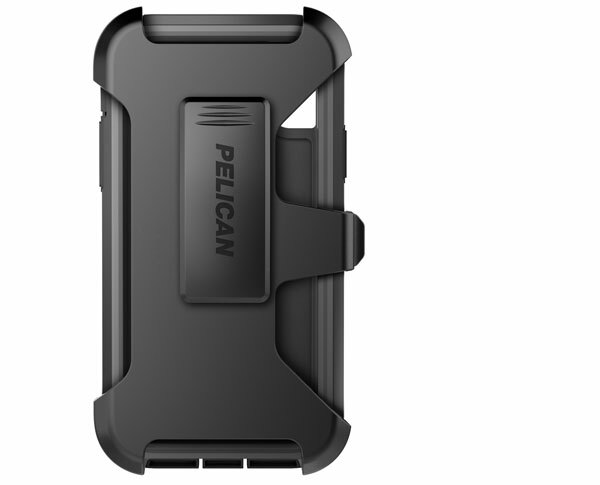 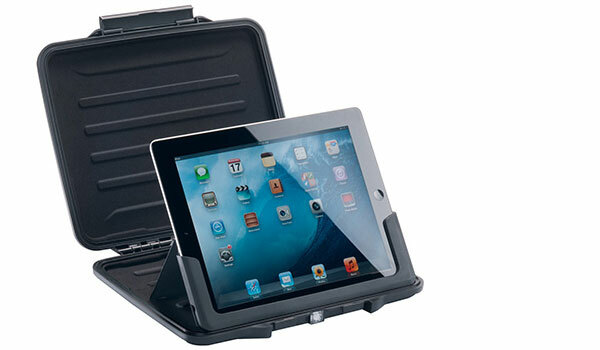 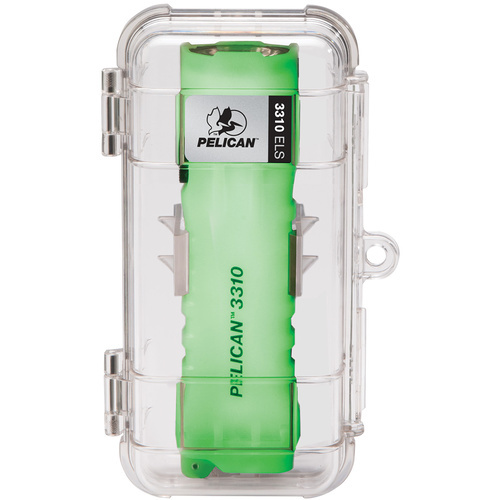 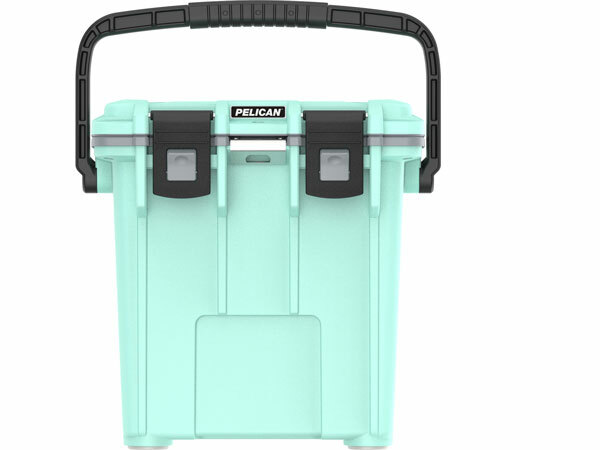 All rugged, all waterproof and all covered by Pelican’s lifetime warranty! 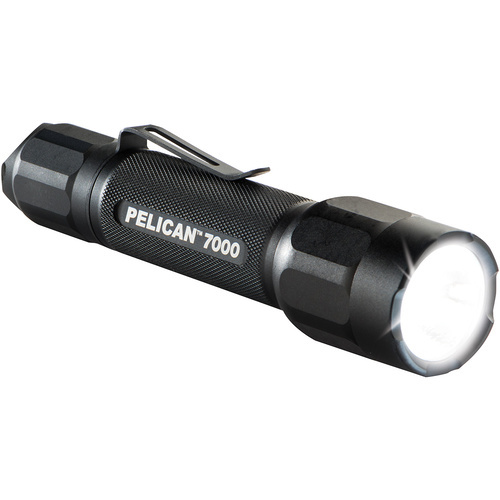 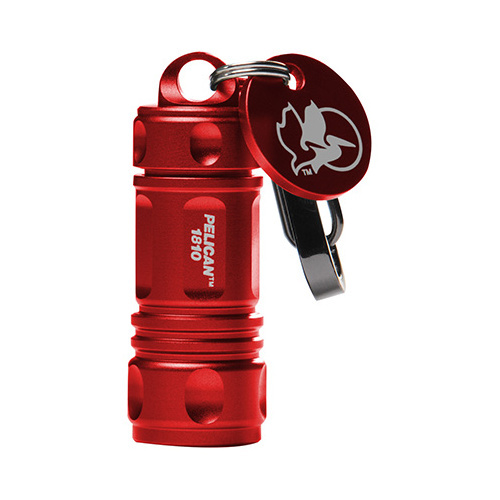 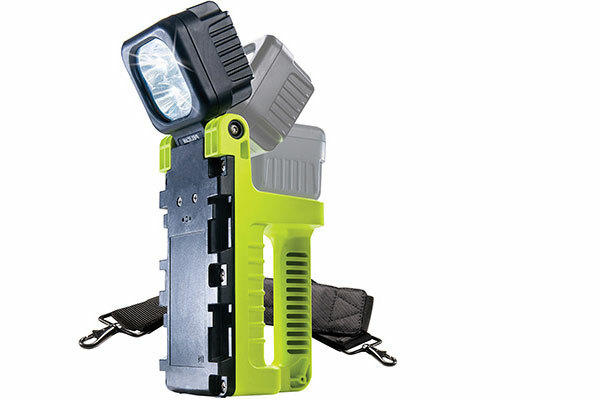 Wherever you need light, there’s a Pelican torch built just for you.